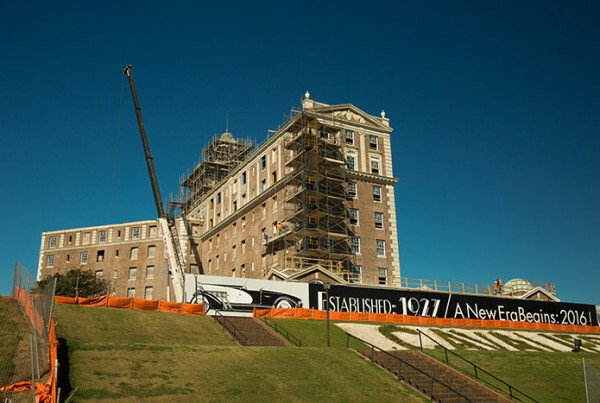 The historic Cavalier Hotel in Virginia Beach was built in 1927. It is being completely renovated and is scheduled to reopen in 2016 as a 5-star Marriott property. General Contractor: WM Jordan. Drywall Contractor: Agent Walls.